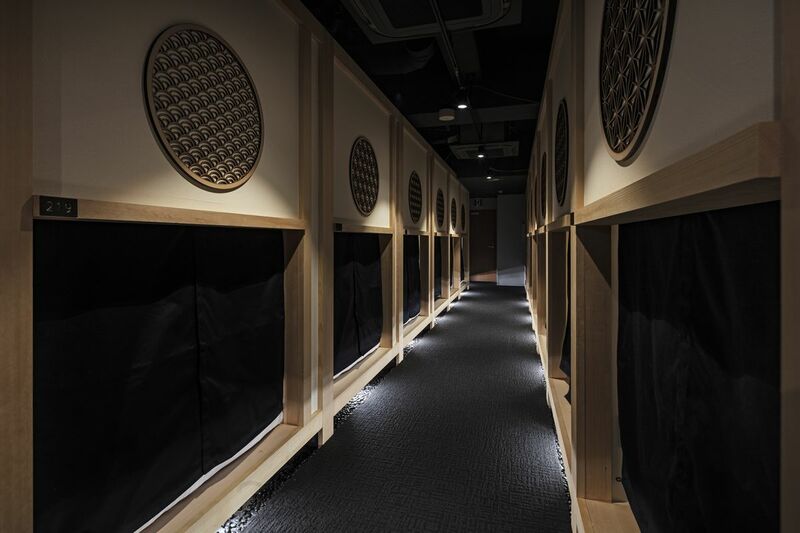 Each room in the hotel is a pod (capsule-type accommodation) and guests can choose from various bed sizes and pod styles. 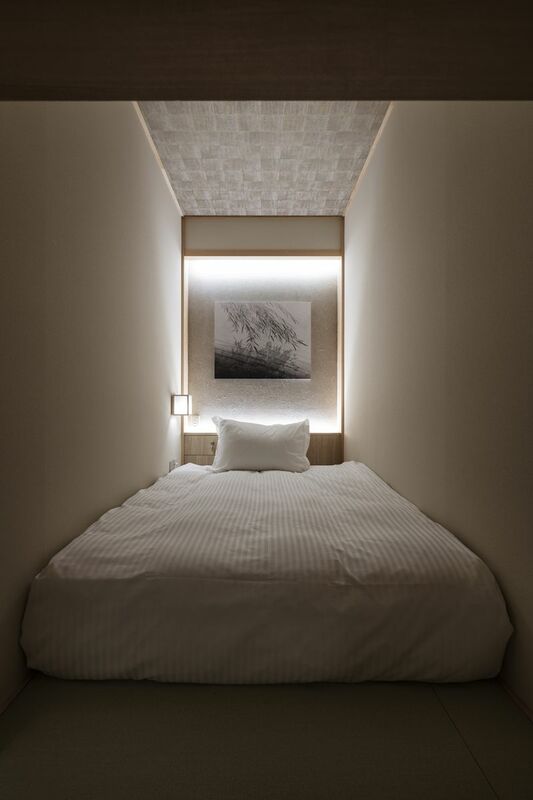 Each pod is designed in accordance with Japanese traditional design disciplines, with touches of wabi-sabi, Japanese version of minimalistic design that appreciates small spaces and natural materials. 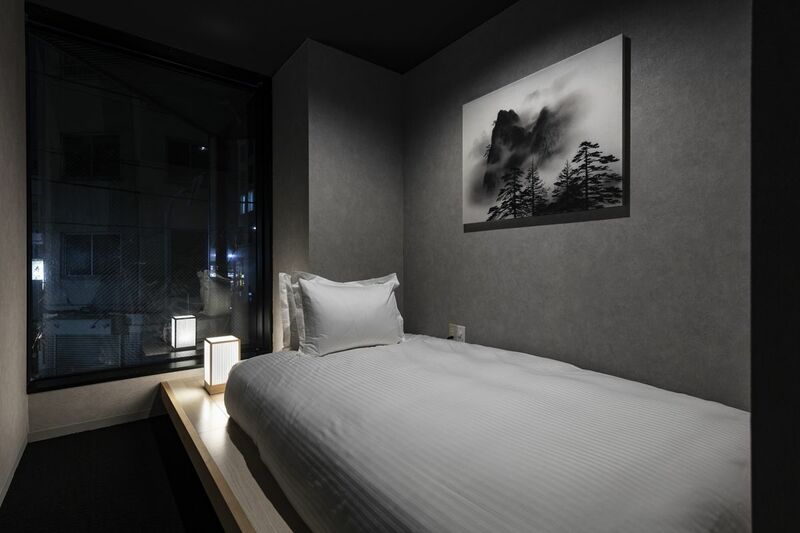 Enjoy a good night’s stay in traditional Japanese architecture while enjoying music at the bar downstairs or local flavors while strolling around the neighborhood. 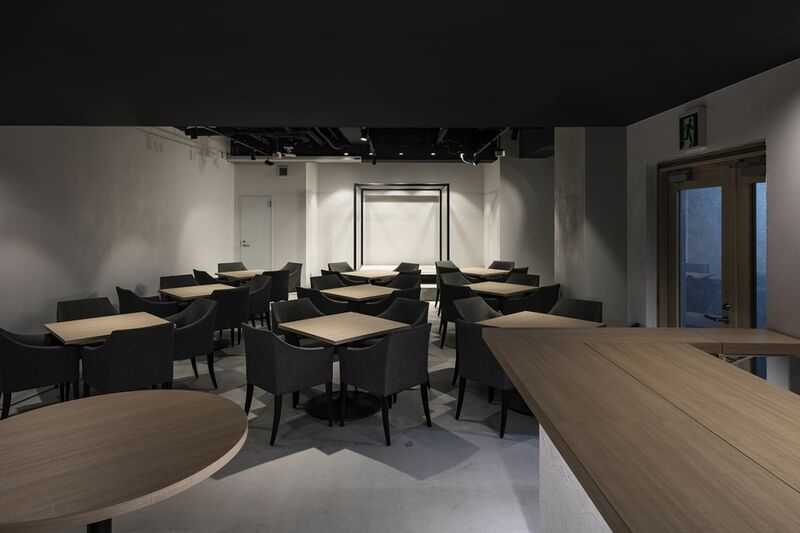 Our hotel is mere steps away from Ningyocho Station, which offers direct access to both of Tokyo's airports and the city's most exciting destinations. The Ningyocho/Nihonmbashi neighborhood is a historically rich district within Tokyo that has retained much of its traditional charm, architecture and experiences. Take a stroll around the hotel and enjoy some of Tokyo's oldest shops and local foods. 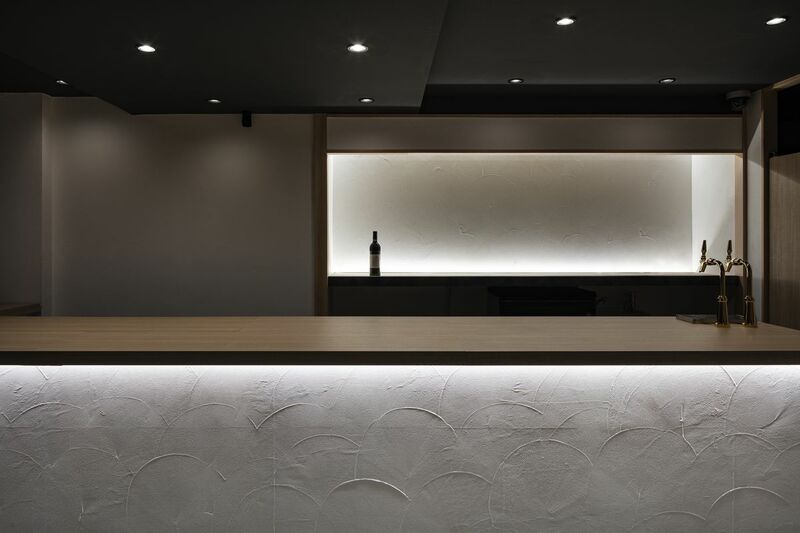 The Hotel Zen Tokyo experience includes our basement cafe which serves as a gateway to Japanese culture, art and music. During the day, take advantage of the cafe library to read up on Japan and view the rotating, pop-up exhibits of arts and crafts. Enjoy live, traditionally inspired Japanese music while sipping on sake in the evening.